Simulation and data-driven models are both tools that can play an important role in reducing the energy consumption of buildings and homes. However, sophisticated control schemes and models are only as good as the data collected by sensors and provided to them. Low-quality or faulty sensor that provide inaccurate data can lead to inefficient buildings. In this paper, we investigate the relationship between sensor quality and the prediction of energy consumption. We first construct a simulation of appliance energy consumption in a smart home and then assess the predictive ability of several data-driven models while varying the quality and function of the simulated sensors. The simulation was constructed using a smart home data set collected by other researchers. We find that the predictive ability is only decreased when noise is added to the appliance energy random variable. 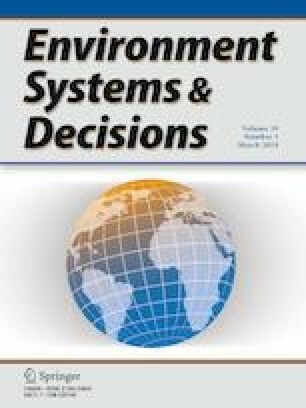 We conclude that low-quality sensors that do not monitor the environment as accurately as the devices used in the original study could be used for humidity and temperature without significantly reducing the predictive ability of the data-driven models. The method and findings have implications for how to conduct cost-benefit analyses of IoT device requirements. This material is based upon work supported by the National Science Foundation under Grant No. CNS: 1650512. This work was conducted in the NSF UICRC Center of Visual and Decision Dynamics, through the sponsorship and guidance of CA Technologies. We thank people on the team who choose not be authors for their thoughts on this paper and the overall project.